We spoke with him recently and asked him what books he recommends to anyone, regardless of where they are in their career. Scroll down to see five of his favourites. Viktor Frankl was an Austrian neuroscientist and psychiatrist who survived three years in concentration camps during the Holocaust. In 1959, he published his meditation on what separated those who were able to find the meaning that helped them survive from those who gave up. 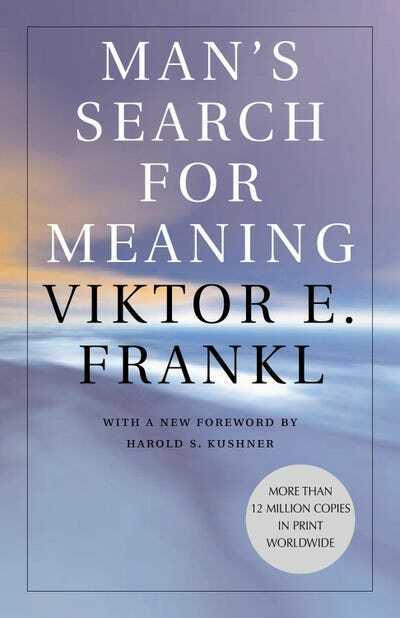 'Man's Search for Meaning' has gone on to sell over 12 million copies around the world. 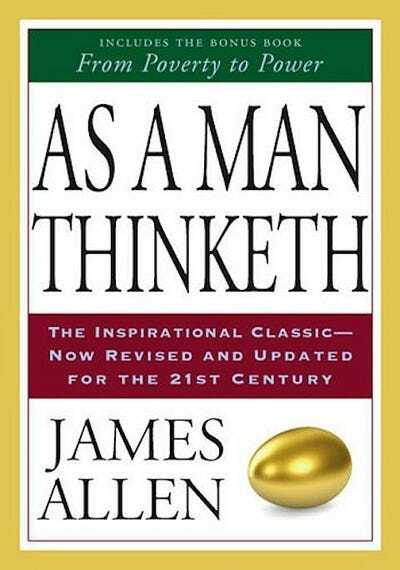 The British author James Allen predates Napoleon Hill ('Think and Grow Rich') and Dale Carnegie ('How to Win Friends and Influence People') as a pioneer of the self-help movement. His most influential work is 'As a Man Thinketh,' published in 1908. Robbins says he's read it more than a dozen times and often gives the book as a gift because it's concise, easy to read, and profound. 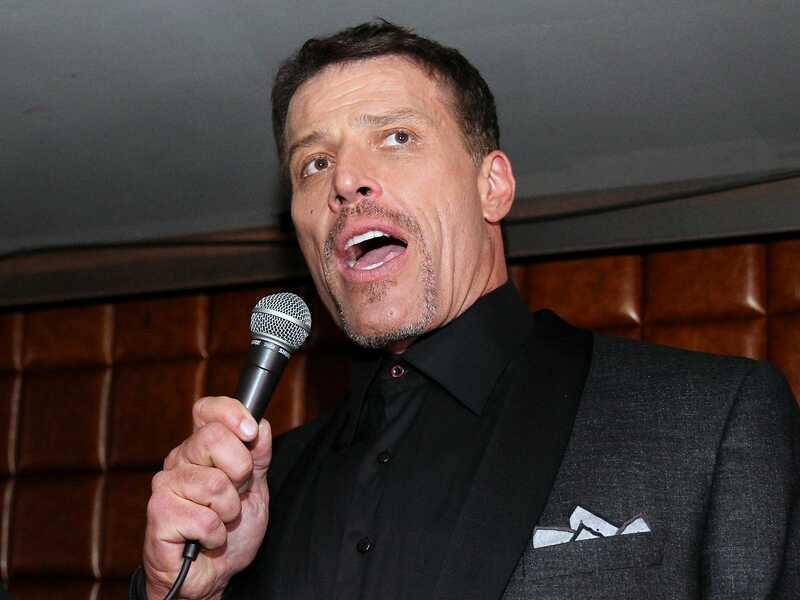 'It's the whole concept of understanding that your thoughts really, truly shape everything in your life that you feel and experience,' he says. Ray Kurzweil is Google's director of engineering, a vocal futurist and transhumanist, and one of Robbin's good friends. 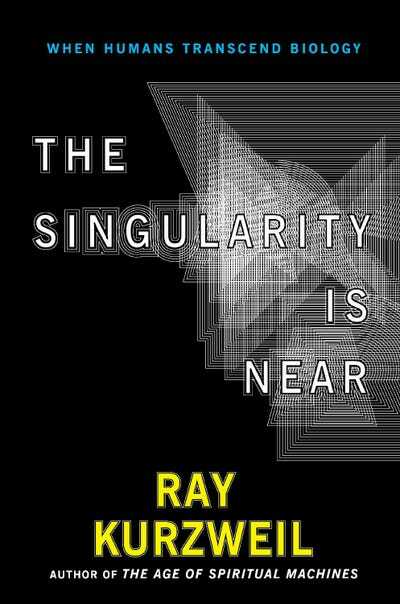 His book, 'The Singularity Is Near,' details his theory that humanity will reach a point of 'technological singularity' by the year 2045, a point from which machine intelligence progresses so rapidly that it exceeds humanity's ability to fully comprehend it. Neil Howe and the late William Strauss are largely responsible for the way Americans think of themselves as members of a particular generation, such as Baby Boomers and Millennials. 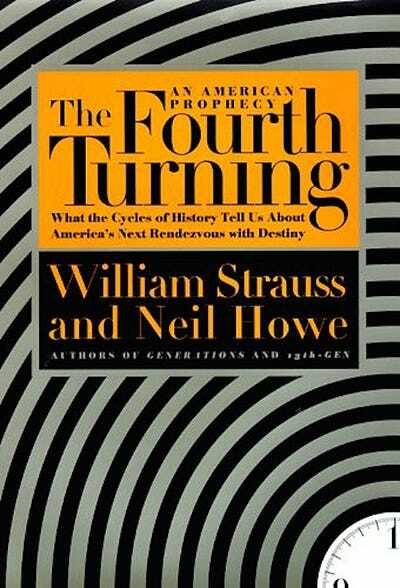 Their 1997 book 'The Fourth Turning' is a good introduction to their generational theory. Robbins says that he finds the theory to be motivational. 'It helps people understand that winter is going to come, but winter isn't forever. Winter is always followed by spring. And it's how to take advantage of whatever season you're in,' he says. 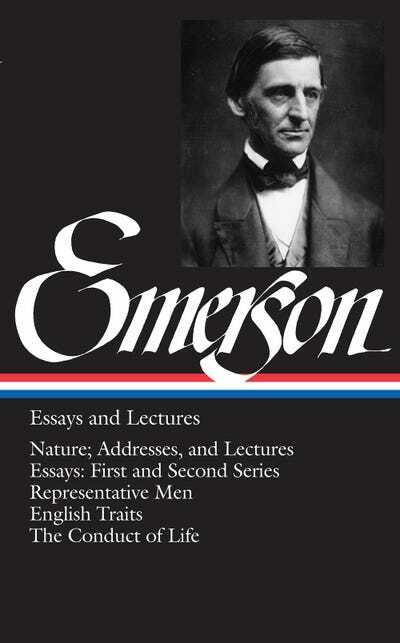 Robbins says he was hugely inspired by Emerson's essays on the subject when he was beginning his career as a coach. 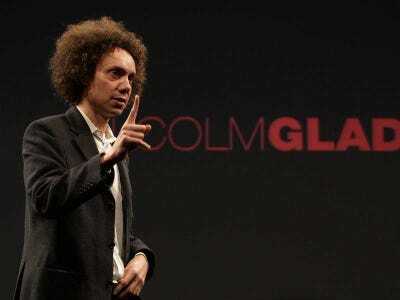 'Self-reliance is a theme all human beings, especially those living in the Western world, have to fully understand if they're going to do well in a world that's changing constantly,' he says.